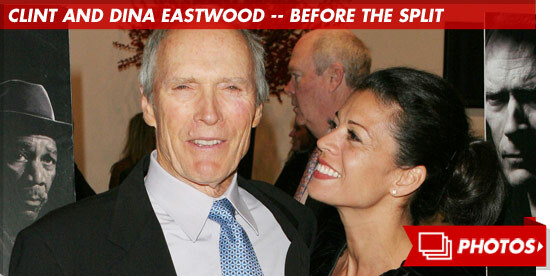 Clint Eastwood's wife, Dina, has filed for divorce ... TMZ has learned. Dina -- for some reason -- withdrew the legal docs she filed last month, asking for a formal separation. But on Tuesday, Dina filed for divorce based on irreconcilable differences. In the docs, obtained by TMZ, Dina is asking for full physical custody of their 16-year-old daughter Morgan. Dina wants spousal support. And, of course, Dina wants Clint to foot the bill for attorney's fees. The couple was married in 1996. 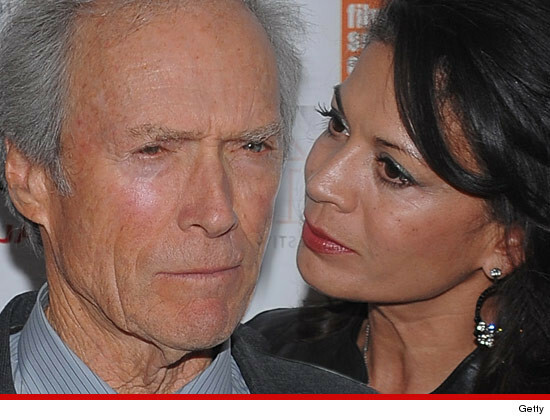 Clint has 8 children, but 7 are from previous relationships.